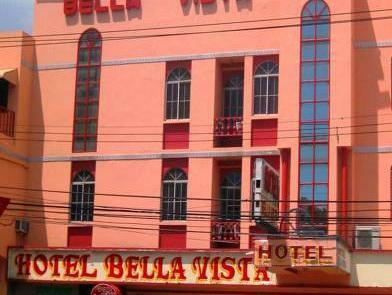 ﻿ Best Price on Hotel Bella Vista in Panama City + Reviews! 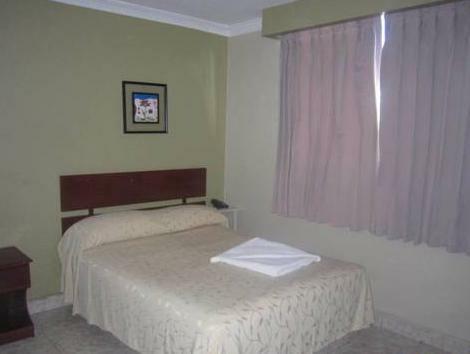 In the center of Panamá City, Bella Vista features air-conditioned accommodations with free Wi-Fi. It offers free on-site parking and an airport shuttle service. It has a 24-hour front desk desk. 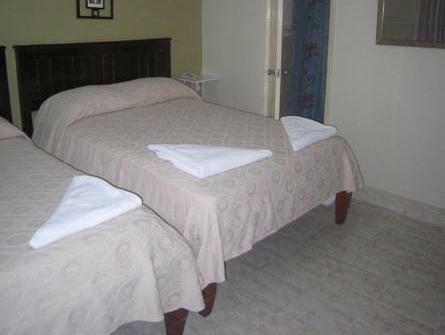 All rooms are spacious and include cable TV, a telephone and a private bathroom with bathtub or shower. The hotel cafeteria serves breakfast, and sandwiches throughout the day. It also serves hot and cold beverages, while the bar serves national and international drinks. Panamá Viejo is 2.5 miles away and the historic city center is less than a 15 minute drive away. A bus stops just 475 yards from Bella Vista, and Ingenio Metro Station is within a 5 minute walk. Gran Terminal Nacional de Transporte Bus Station is 5 miles away and Tocumen International Airport can be reached in about 30 minutes by car. mal ya que tiene mas funciones aparte de ser hotel, funciona como pension. Buena ubicación, el personal asesora en todo lo que una quiera...Me gustó los sitios de comidas típicos de la zona. 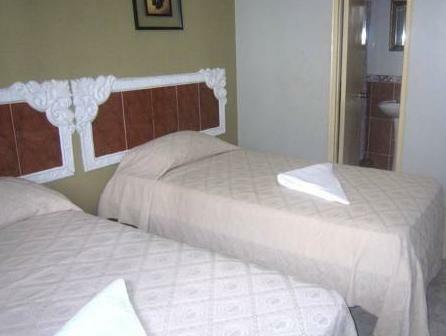 El hotel muy rico para descansar...excelente servicio...lo despiertan a una cuando se necesite y lo mas valioso: EL TRANSPORTE VIAJES FLORENCIA QUE TE TRASLADA A LOS CENTROS DE COMPRAS Y TE LLEVA NUEVAMENTE AL HOTEL. ESTO REPRESENTA SEGURIDAD, ECONOMÍA Y CONFORT!! !